We are proud to partner with Betsy Boo’s for today’s post. Sponsors are carefully selected in conjunction with our mission statement to bring you style content we think you’ll love! All opinions and editorial decisions are solely my own. Wouldn’t it be great if someone could put together your outfits for you, that would magically arrive at your door step with free shipping? That’s Betsy Boo’s Boutique! 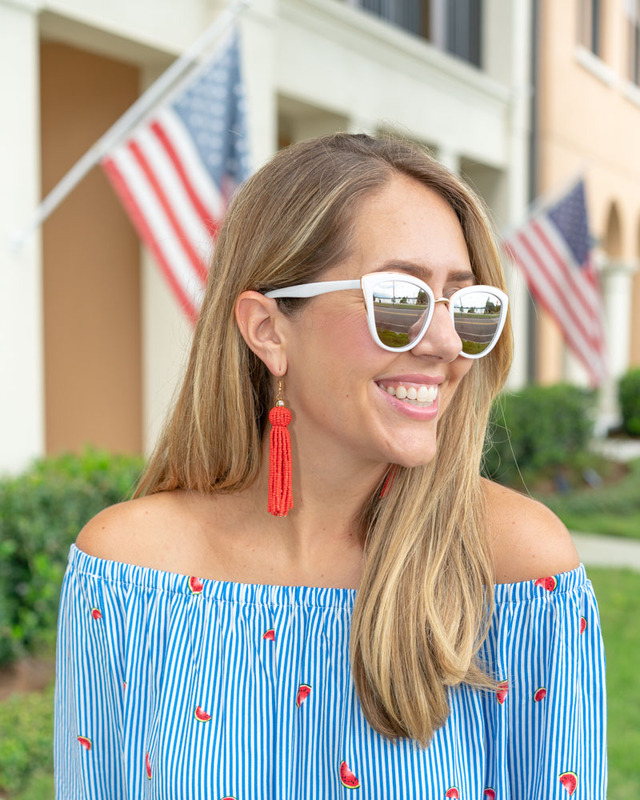 Betsy Boo’s is a super-cute, affordable online boutique known for their awesome “BBB Sets” – complete outfits that make shopping that much easier. These sets include the whole look – for example, the floral dress, denim jacket and earrings in my pics above – to take the guess work out of getting that perfect “match.” You get a discount for purchasing items together, or you can purchase separately. (I call that a win-win-win!) You always get free shipping both directions, plus take an additional 10% off your order with code JSEVERYDAY10 through 6/30! I just love this idea and the level of service that Betsy Boo’s provides. They have tons of trendy new arrivals daily – check them out and give them a follow on social media! And don’t forget to use that coupon code while you can! Which Betsy Boo’s outfit is your favorite?